Although the Internet is proving to be an important vehicle for enlightenment and development across the continent of Africa, it seems ever so often it comes under attack by governments who are threatened by its unrivalled capacity to amplify the voices of their citizens. An example is the two recent developments in East Africa. In Tanzania, under the Electronic and Postal Communications (Online Content) Regulations 2018, bloggers are now required to pay the government $900 annually in order to become bloggers. More broadly, the legislation gives the government sweeping powers of surveillance which erode citizens’ privacy. Similarly, just across the border in Uganda, it emerged recently the government has slammed a daily tax of 200 Ugandan shillings (roughly $0.05) on social media use of such platforms as Twitter and Facebook, in a bid to curtail what it considers ‘idle talk’ and to raise government revenue. ‘Gbenga Sesan, the Executive Director of Paradigm Initiative, said, ‘There is no doubt that these two developments are brazen attempts to stifle freedom of expression in Tanzania and Uganda. In Tanzania, imposing a $900 fee before citizens can become bloggers runs contrary to everything the Internet stands for, including openness and universal accessibility. In a continent, as poor as Africa is, an annual $900 fee to run blogs is as good as a death warrant to freedom of expression and association online’. Tope Ogundipe, Paradigm Initiative’s Director of Programs also stated, ‘the developments in Uganda are troubling. It is not the place of government to define what constitutes idle speech. Given the socio-economic status of Ugandans, the Ugandan government has devised a very clever way to censor freedom of expression in the country. 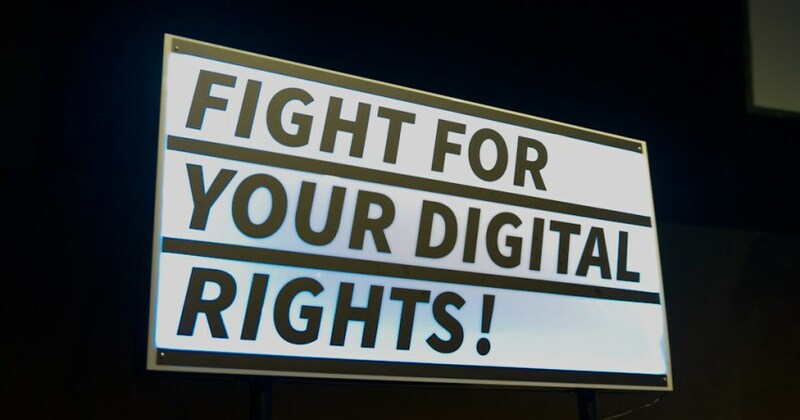 ‘Boye Adegoke, Paradigm Initiative submitted, ‘we hereby stand with the digital rights community in East Africa in condemning this blatant attempt to muzzle the voices of ordinary citizens in one of Africa’s most innovative regions. These developments must not be allowed to stand in our modern Internet-connected world’. For more information on this press release, please contact Sodiq Alabi, Paradigm Initiative’s Communications Officer at sodiq.alabi@paradigmhq.org. Paradigm Initiative will be a hosting the Internet Freedom Forum 2018 in Abuja, from April 24 to 26, 2018. Join the conversation here.